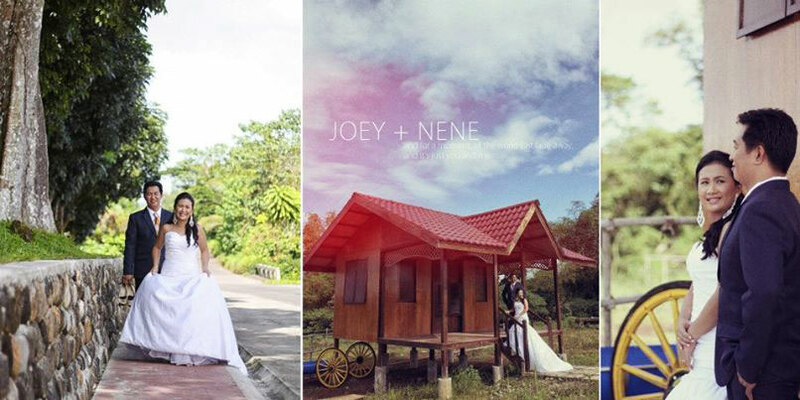 Haciendas De Naga is a popular setting for Prenuptial Photo Shoots in Naga City. 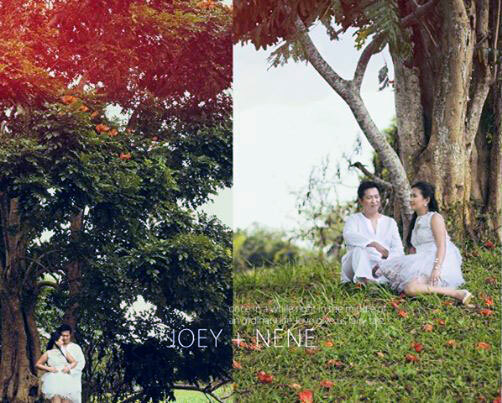 The Haciendas De Naga Resort’s approximately 82 hectares of pure, unadulterated nature make a magnificent backdrop for prenup photo shoots. 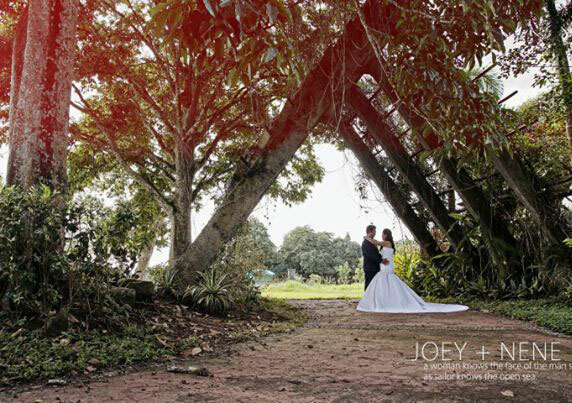 At Haciendas De Naga, engaged couples have virtually unlimited options when it comes to prenup shoot venues. There is a mini-zoo of rescued animals, myriad farm animals like horses and goats, a grove of soaring pili trees and – everywhere you look – green grass and abundant vegetation. And then, of course, there is the endless greens, dips and hillocks of the Haciendas De Naga Golf Course. Couples who want to add a distinct flavor to their prenup photos can choose to get photographed while doing the many activities available at the resort. Couples on a prenup shoot can ride a horse-drawn carriage or go biking, ATV adventuring, and horseback riding. They can move over to the Adventure Park where they can race down the obstacle course, rappel down or climb the wall-climbing tower, and come flying down the zipline. 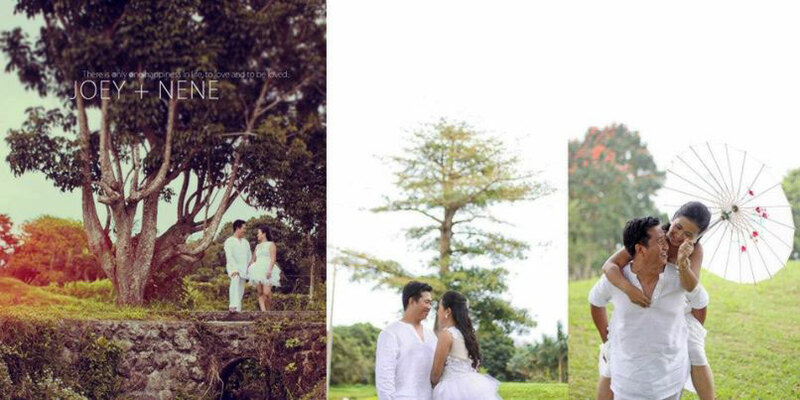 At Haciendas De Naga, there’s a lot of things to do and a lot of places to use as a location for your prenup photo shoot.